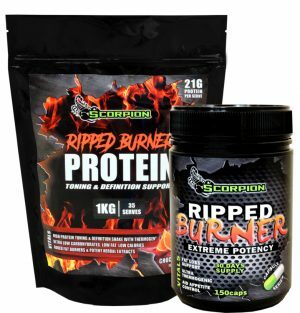 We are passionate about sports and sports nutrition, we manufacture a large range of sports supplements including the Scorpion, Syn-Tec and MetaPhysics brands. You now have the opportunity to purchase direct from the manufacturer at genuine factory direct pricing. 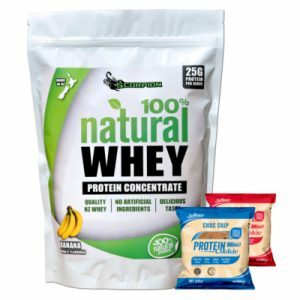 Our products are exceptional value for money… compare & save! 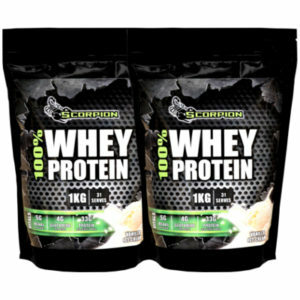 EASTER SALE: SCORPION 100% NATURAL WHEY PROTEIN 1KG + FREE JUSTINES COOKIES! 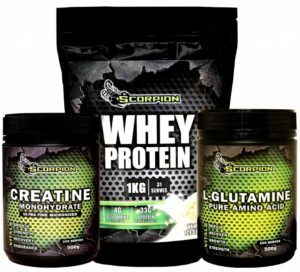 The Scorpion supplements blog is full of helpful information to keep you informed about the latest in supplements, health, training and lifestyle. 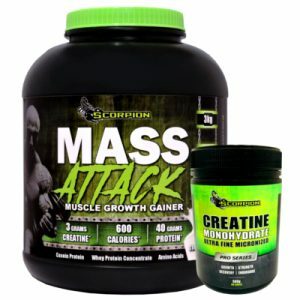 We are proud to be manufacturing premium sports supplements at the best prices! 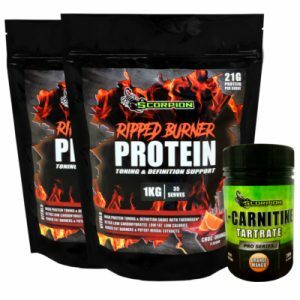 We also stock some USA products at competitive prices and offer FREE SHIPPING in New Zealand. You can also visit us at our shop at 260 Port Hills Road, Heathcote, Christchurch. 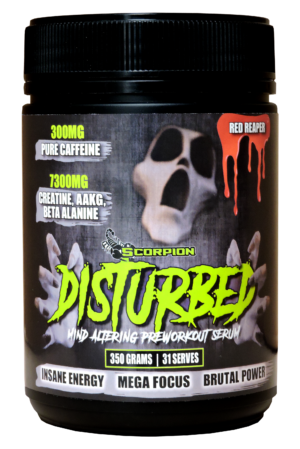 At Scorpion Supplements the demands of our professional athletes mark the standards for our manufacturing processes and products.